← It’s Constitution Week. 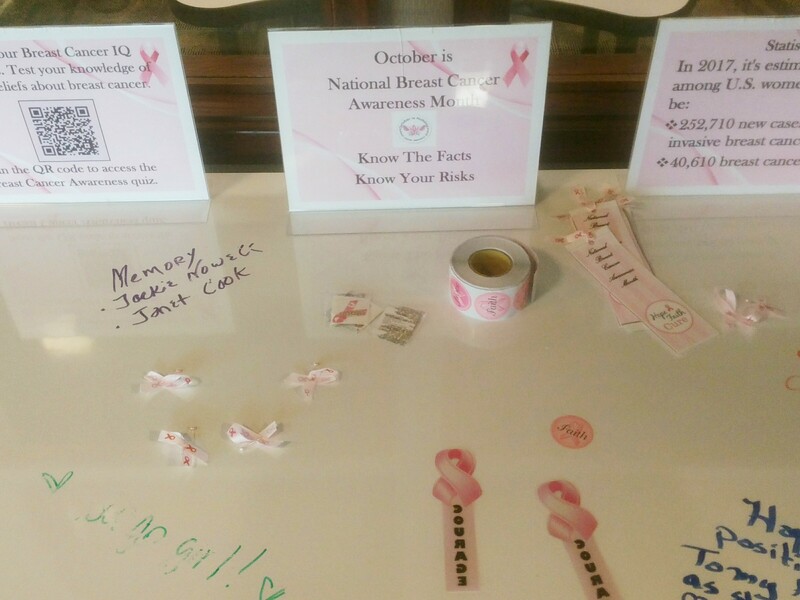 Help Us Celebrate! 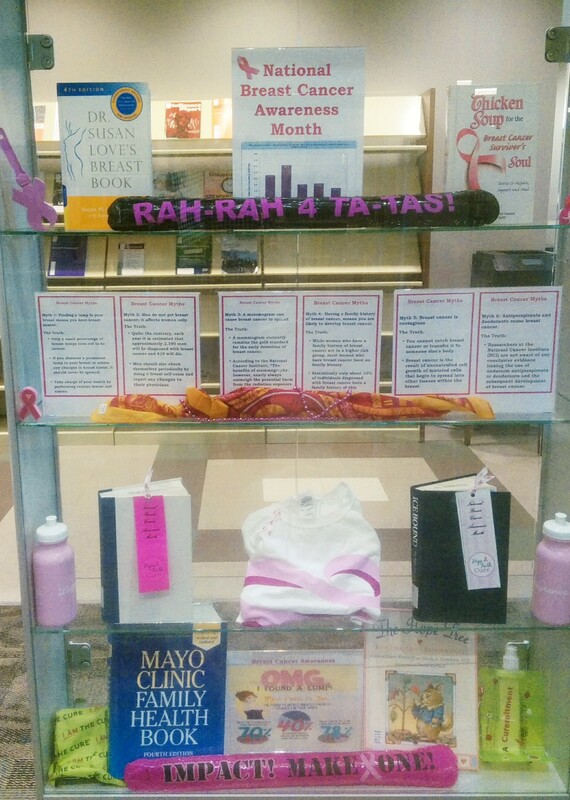 This entry was posted in Libraries, Marketing, Uncategorized and tagged breast cancer, Displays, Education, Statistics. Bookmark the permalink.